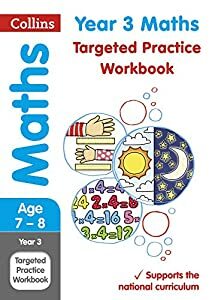 Maths Books. 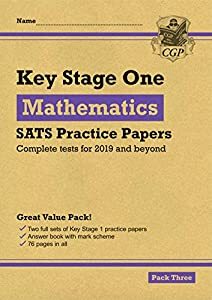 From maths workbooks to maths past papers - we have it all. 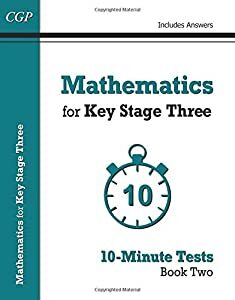 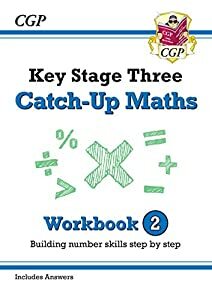 We offer a wide range of maths books including KS1, KS2, KS3 and GCSE maths books from Collins, Letts and CGP. 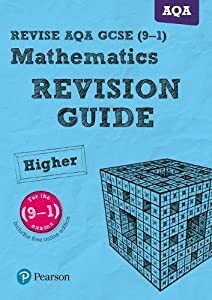 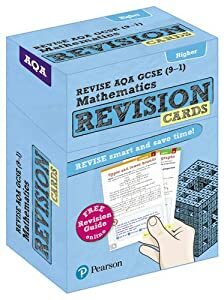 This selection of books includes revision guides, workbooks and practice maths papers.